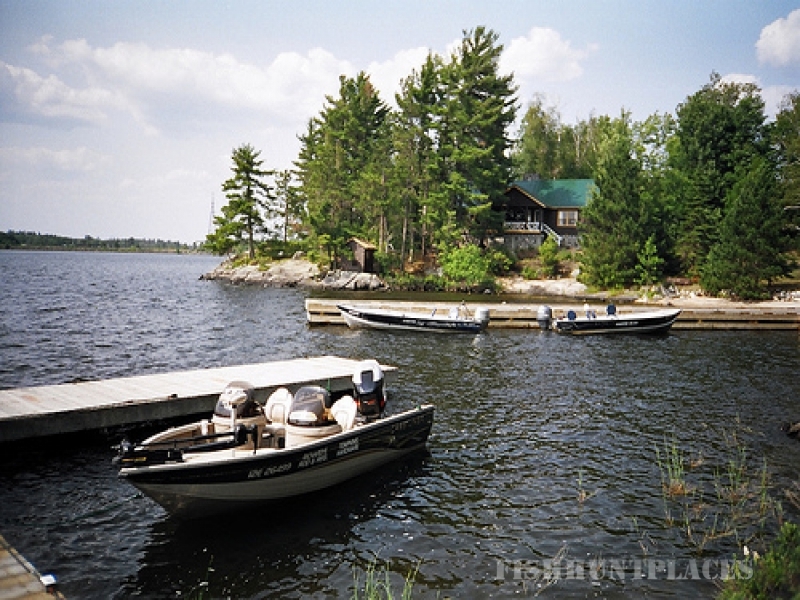 Rainy Lake, being one of the largest lakes (some 250,000 acres of water) in Northwestern Ontario, has endless angling opportunities for all Campfire Island guests. The three species of fish that anglers and guides target are big northern pike, walleye, and of course the hardest pound-for-pound fighters, smallmouth bass. Whether it be anglers targeting a specific species or multi-species anglers, Rainy Lake and Campfire Island are considered a trophy-fishery destination for all. 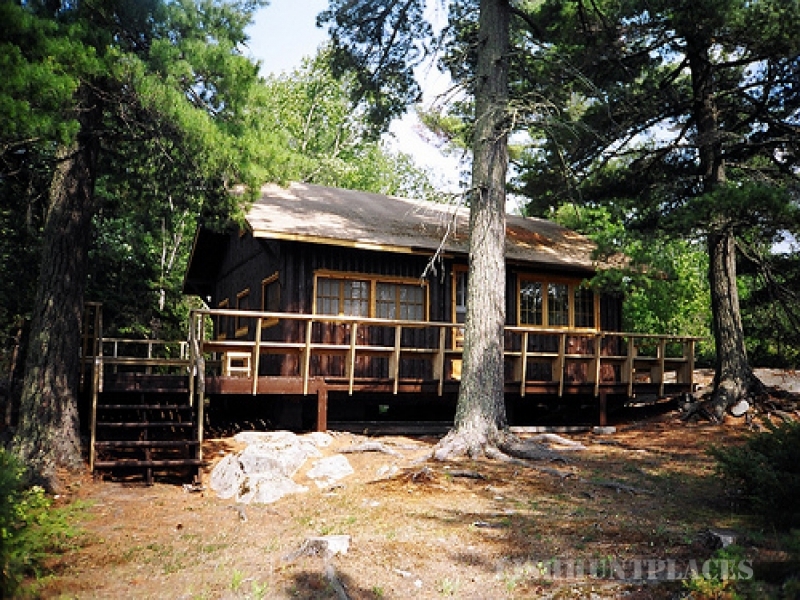 The best way to describe the basic layout of Rainy Lake is the letter “L”. The vertical part of this runs north-south (The North Arm). The horizontal part runs south east (The South Arm). Both the North and South arms of the lake have many long fingers that run off the main basin of the lake to the shallower back bays. The bays have many rivers and small streams running into them which allows for excellent spawning habitat for all species. The unique feature to Rainy Lake is the North Arm and South Arm are totally different from each other. While the South Arm has dark stained water similar to the colour of tea, the North Arm has much clearer water.